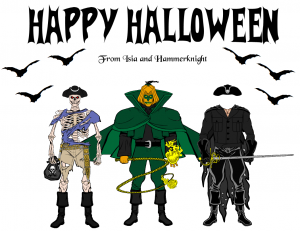 Many thanks to Hammerknight for putting together the following tutorials AND a fun Halloween card, too! As always, click on any of the images to see them full size, and please let HK know what you think in the comments. 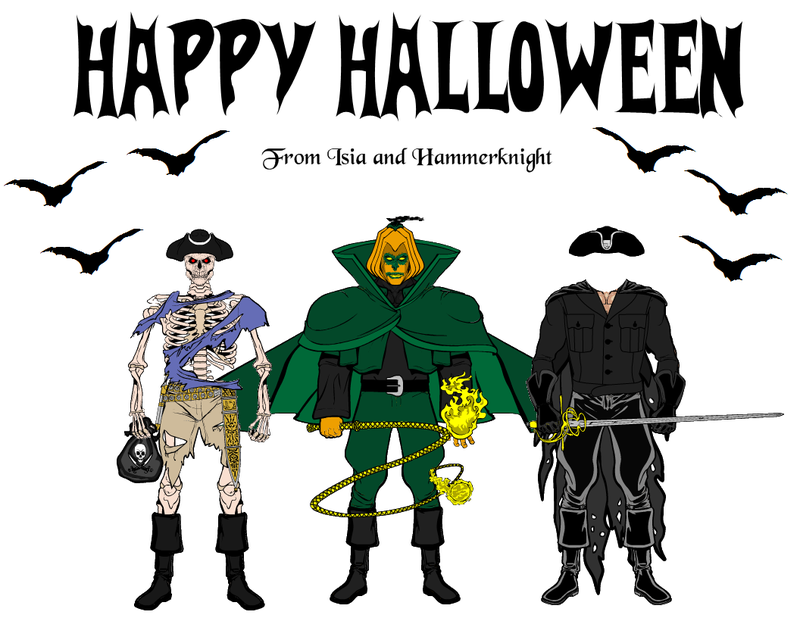 Happy Halloween to you and Isia as well! Thanks, that was very inspiring. Happy Halloween to the both of you.